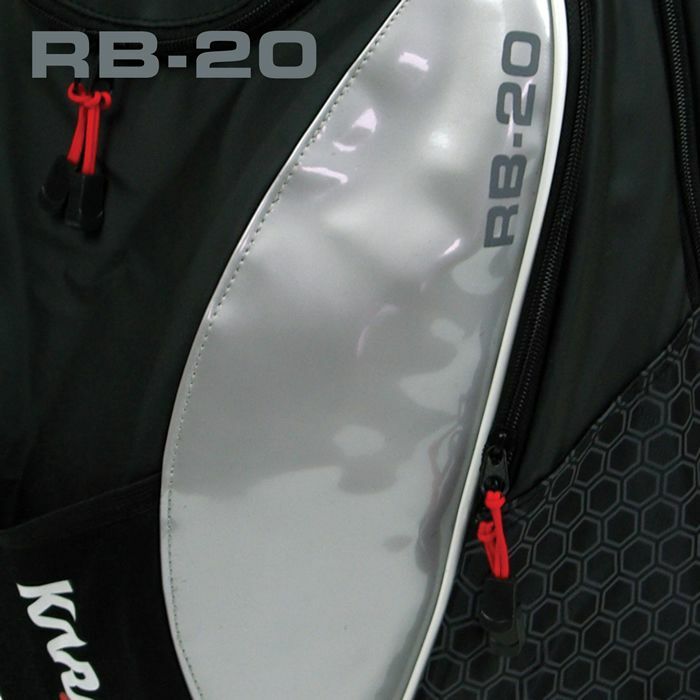 The Karakal RB-20 backpack has a spacious interior with a main padded racket compartment that will hold one racket and a separate storage space for the rest of your gear. At the front is a zipped pocket for accessories and valuables, and a bottle holder. 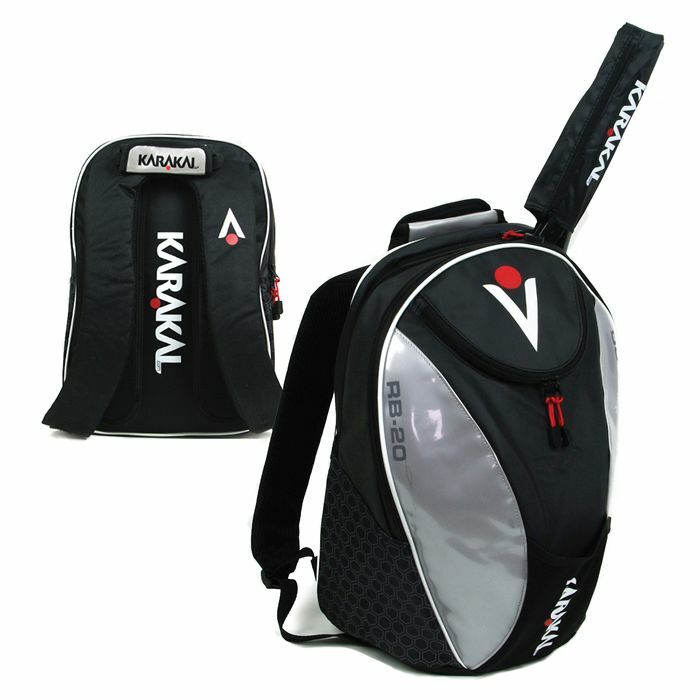 The shoulder straps and the rear of the bag are padded for extra comfort, and there is also a carry handle to make transporting the racket bag easier. for submitting product review about Karakal RB-20 Backpack.